If you own OnePlus' 2018 flagship smartphone, the OnePlus 6, you'll be pleased to know that last year didn't finish without the Chinese company pushing out yet another software update. Not many new features have been added in this update, but there are plenty of improvements that you may want to take advantage of. 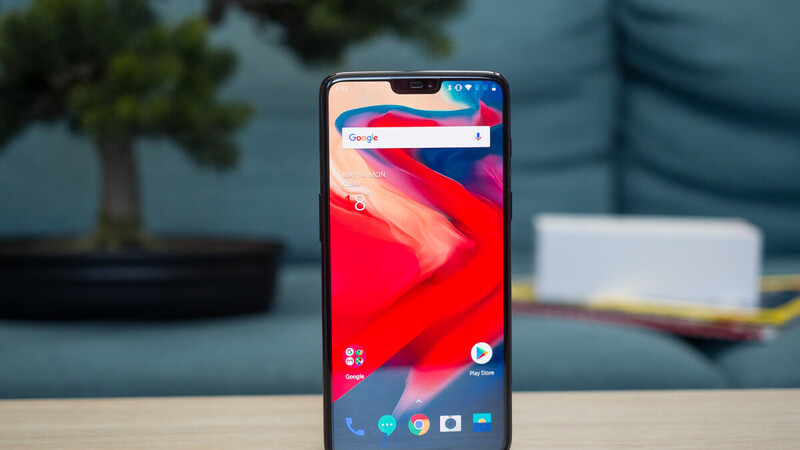 Dubbed OxygenOS 9.0.3, the update includes some system and camera improvements, as well as a brand new audio tuner for Bluetooth earphones. There's also VoLTE support for a French carrier (Bouygues), along with the December security patch. The update has been released in the last days of 2018, but it will take about a week to reach all OnePlus 6 devices, so if you didn't get it yet, just have a little patience. if there's one thing I miss about the OP6 compared to my 3XL, it's how much more frequently OP sends out updates, even when the OP6 isn't their latest and greatest.